We met Nick & Jessilyn at a bridal show where they were Grand Prize winners of our Engagement Session giveaway! They decided to have their photo session at McKinley Park in Sacramento in the rose garden. When they contacted us to shoot their wedding we were thrilled that we would get to spend more time with them. The venue they had selected was the Hanford Ranch Winery. When the big day finally came we were stoked as this was our first time at the Hanford Ranch Winery. Jessica got started shooting details and was she in for a treat! Jessilyn had such a wide selection of gorgeous details and Jessi found the perfect blue chair to use as a backdrop. Jessilyn had the BEST bridesmaids, and one of them had created a custom jean jacket for Jessilyn. We made sure to take lots of photos during getting ready including Jessilyn’s amazing dress! We also made some time to go outside and take photos of all of the girls in their gorgeous robes! Now it was time for Jessilyn to put on her dress, and her bridesmaids assisted with the back of the dress and all of her details. Once Jessilyn was completely ready, we took some photos of her in the natural light coming from the open door to the getting ready room. She looked stunning! Once all the girls were ready, we took some girls bridal party photos, as well as some captures of a special message and a heart patch on Jessilyn’s dress in memory of someone special who could not be here. 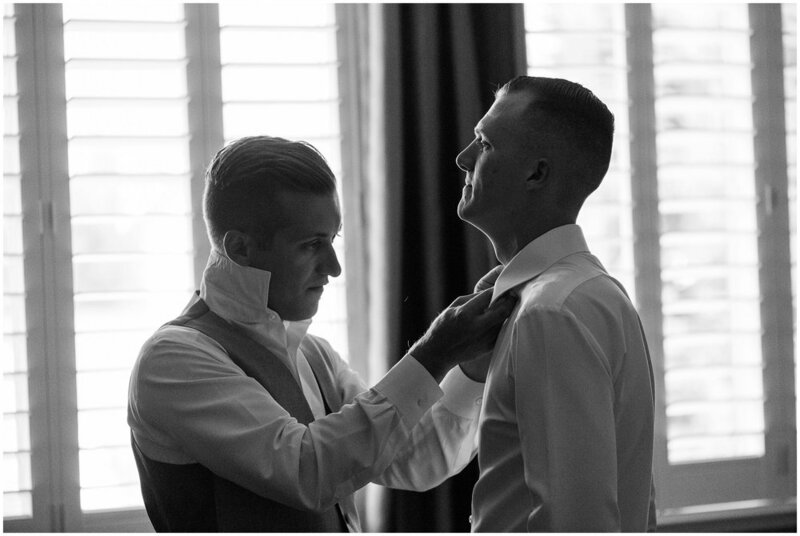 Meanwhile, the guys were having their own good time getting Nick ready to marry the love of his life! 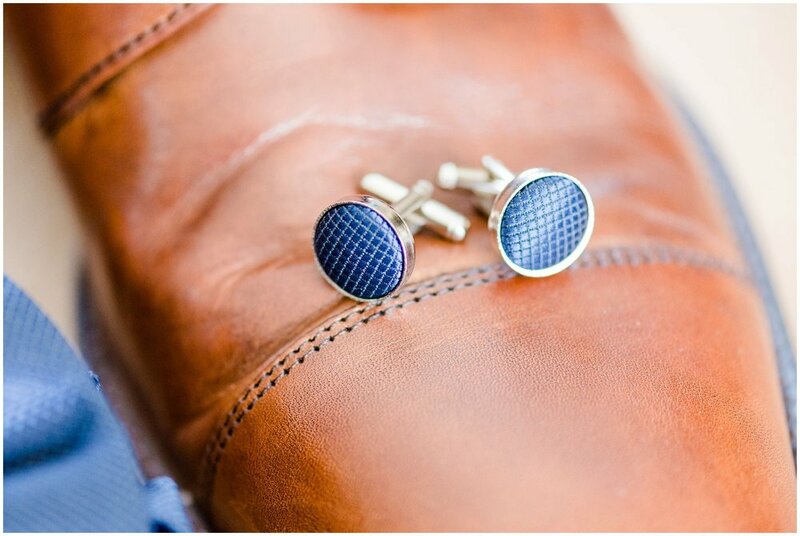 Nick’s details looked amazing laid out on the pool table at his groomsman’s place. 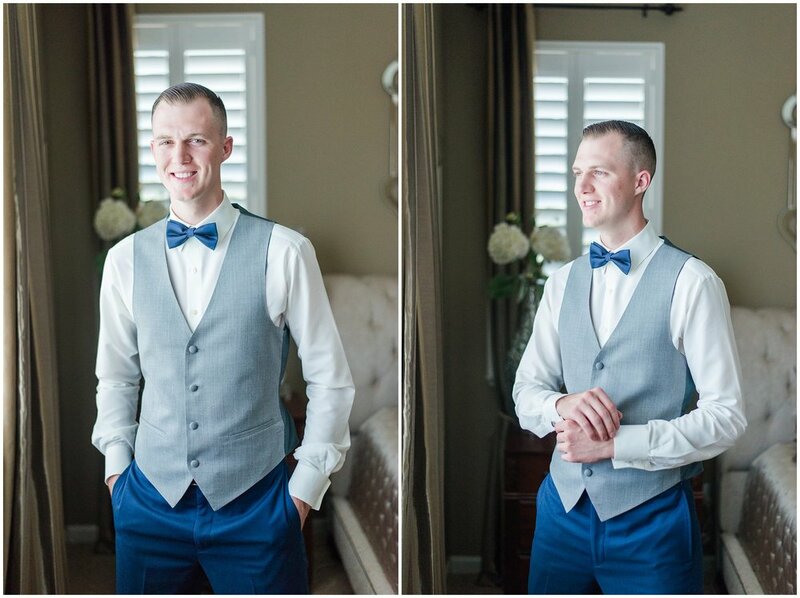 Nick’s guys helped him get ready and he looked like a million bucks! Nick took some time away from the excitement to open Jessilyn’s gift and read her vows. 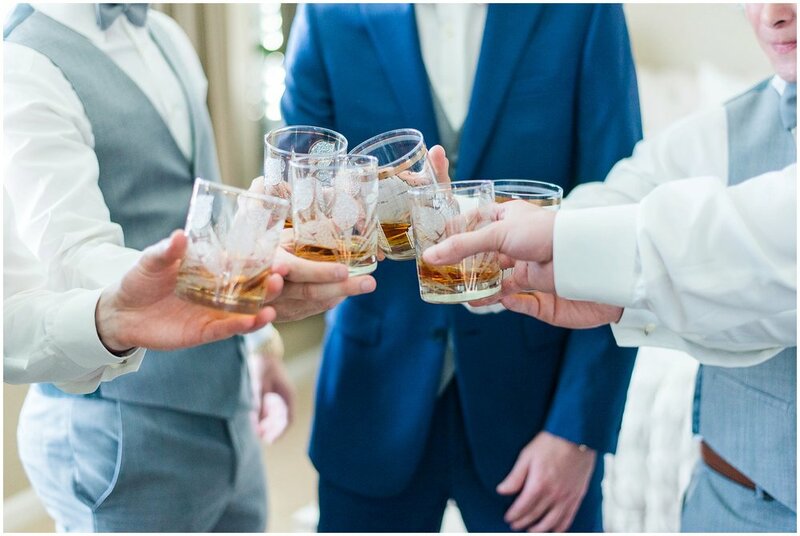 Afterwards, the guys shared a shot of top-shelf whisky to loosen up and get ready to kill it at the ceremony! The guys even had time to sink a couple putts on the putting green in the backyard. Nick’s was obviously a hole-in-one and the guys shared some laughter and playful banter right before leaving to the ceremony. The ceremony looked perfect and the flowers were exquisitely designed and incredibly beautiful! Jessilyn looked picture perfect as she was escorted down the aisle, and the ceremony was one of the most beautiful we have been fortunate to capture! 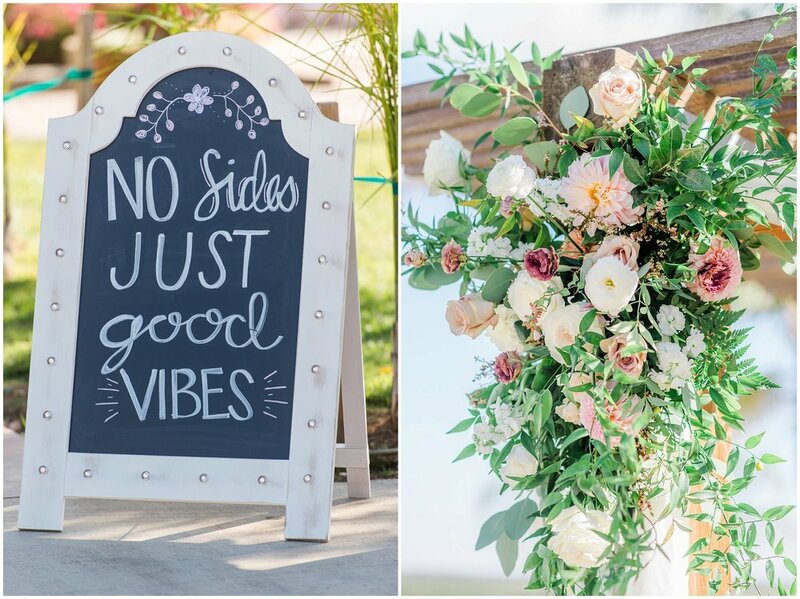 Did we mention how beautiful the guestbook table and the reception area were decorated? 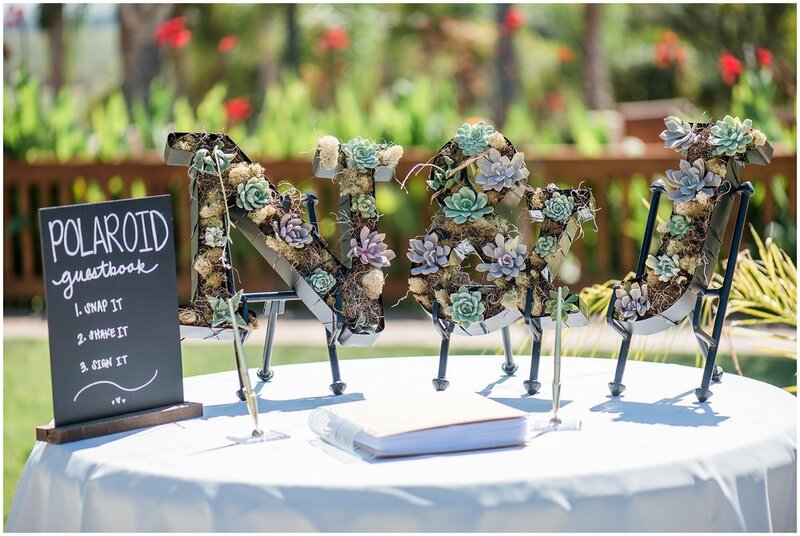 Nick and Jessilyn had designed a succulent initial planter on their photo guestbook table that was one-of-a-kind and the reception area was decorated with beautiful floral arrangements complimented with gold accents. They even had an awesome arch going right over their bridal party table! 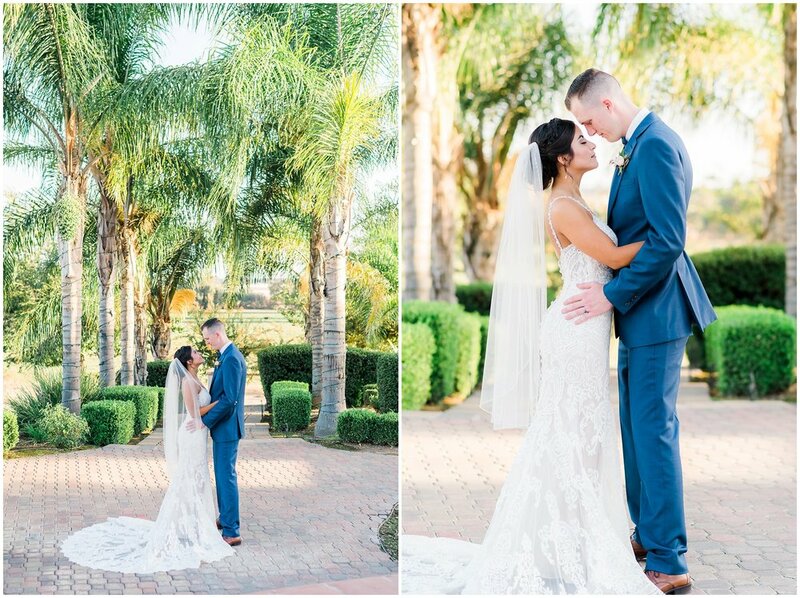 Following the ceremony, we captured family pictures, bridal party pictures, and then spent the remaining time with Nick & Jessilyn taking creative portraits. It was a joy to capture the newlyweds looking so good at such a beautiful venue! 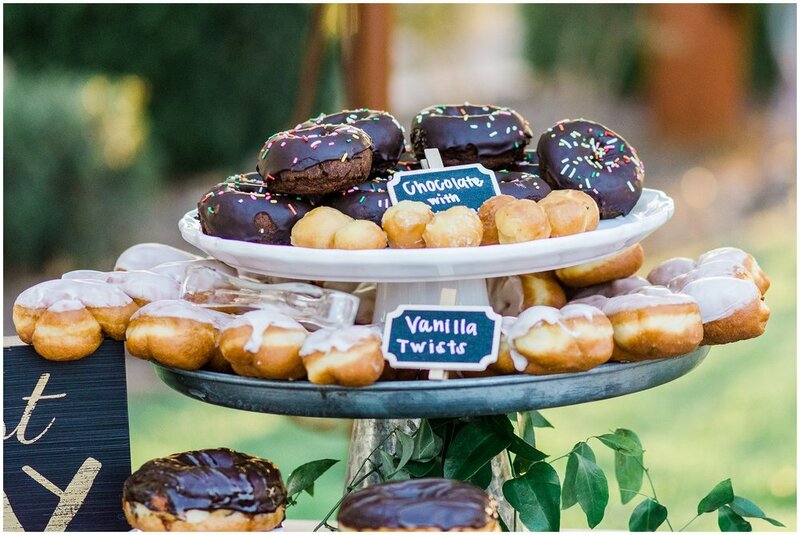 Finally, the blog post wouldn’t be complete without sharing Nick & Jessilyn’s amazing dessert table! We probably took way too many photos of it but it looked sooo good! 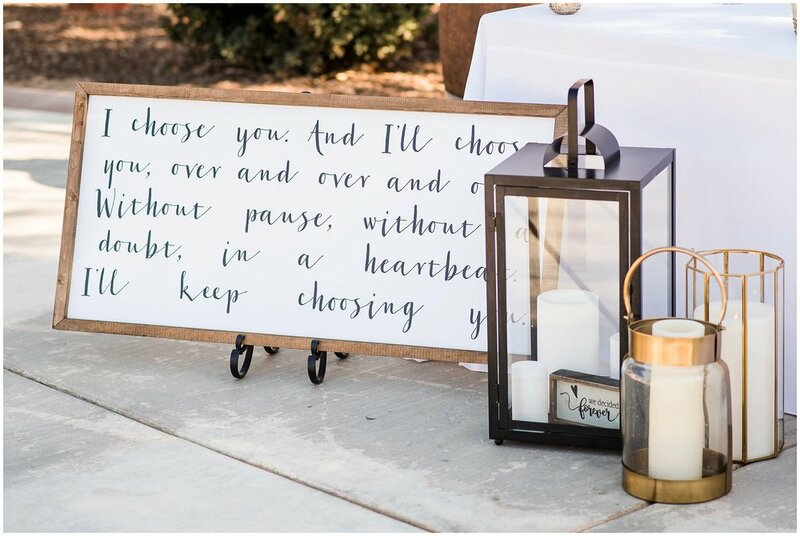 It was such a perfect day to be a part of and we wish Nick & Jessilyn nothing less than a lifetime of love, laughter, and beautiful memories together!